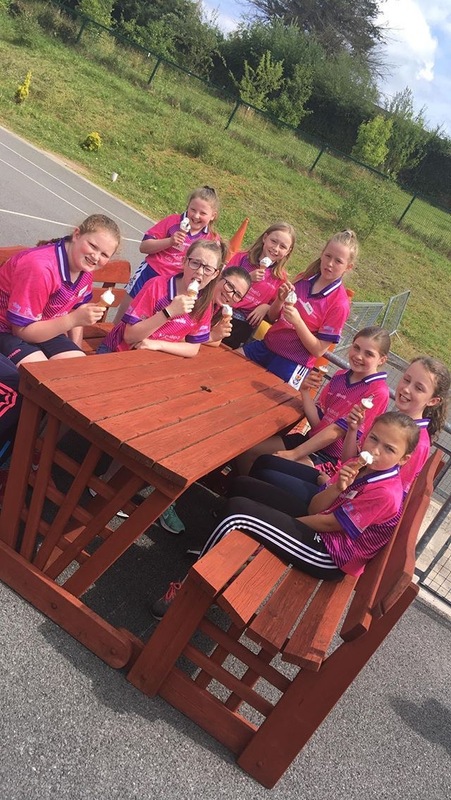 St. Tiarnach’s Primary school, Clones has hosted Camp for six consecutive years already. We are very much looking forward to our seventh year in this fantastic venue. Check out some photos from last year’s fantastic Camp by following the below link. It was an amazing experience for Campettes and Leaders alike. Register early for Camp in 2018 as to avoid disappointment.